Michael Scott: Productivity is important, but how can I be productive if I has this one little thing in my brain that I cannot get out. And that one little thing is a soft pretzel. So, I’m just gonna have my soft pretzel, I’ll get to work and I’m gonna be super-productive. Look out for me! 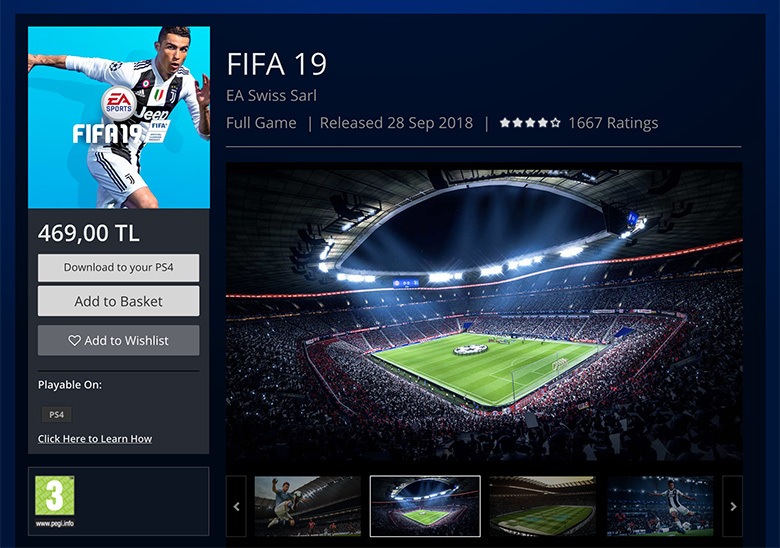 I couldn’t afford FIFA 19 this year. Normally it should be less than 100 TL at Black Friday but no it only dropped to 179 TL. This is a serious issue. I have no other problems in my life. I tried so many other things but I couldn’t find an alternative activity for boring Ankara nights. Update (24 December): I bought it finally because it was allocating my brain’s CPU usage at least 50%.